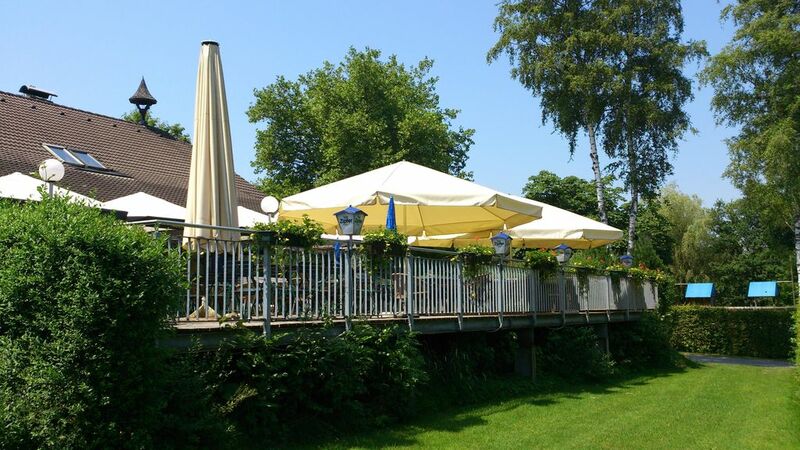 Am See 90 welcomes its guests since May 2018. The new mobile home is located 100 meters from Lake Wallersee. There is a very nice bike path around the Wallersee, the city of Salzburg can be reached in 15 minutes by train or car. and fishing, the city of Salzburg is famous for the cathedral's water features and much more.